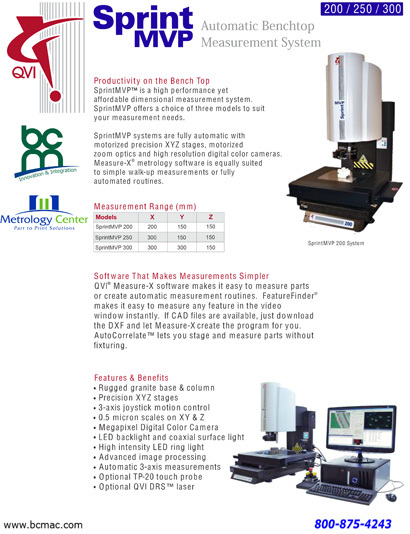 The quality department at Mcgregor MFG is setup to satisfy the quality requirements of the most demanding customers. We are ISO 2008 certified, with a well documented and highly organized quality system. It is not a burden, or inconvenience to do 100% inspections and documentation on new parts, 100% check select numbers of every shipment, or even 100% checks of an entire production run. 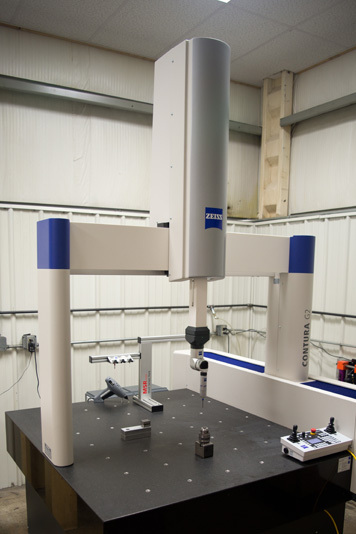 We use conventional measuring devices, CMM, and video scanning. Nothing is left to chance, highly qualified personnel with the sole purpose of maintaining high quality standards monitor all close tolerance operations in the shop.